Looking for a family-friendly neighborhood away from the mania of Manhattan, but still central to all that New York City can offer? Park Slope’s reputation for that and much more is widely—and accurately—known. 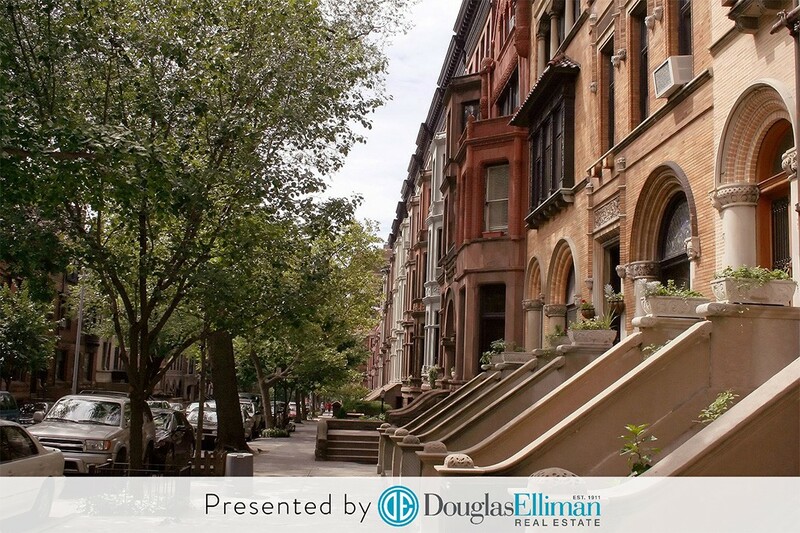 "Park Slope is a coveted neighborhood for a myriad of reasons," says Carolyn Cedar, a Douglas Elliman Licensed Associate Real Estate Broker, citing the neighborhood's excellent schools, diversity, stunning architecture, family friendliness, liberal attitude and, of course, Prospect Park. From the gorgeous, historic housing to the acclaimed public middle and elementary schools, the tree-lined streets and the wealth of entertainment options, it’s no coincidence Park Slope is nationally recognized for its community, culture and extreme livability. "We see many families relocating here from Manhattan," Cedar says, as well as, "from all over the country – California, the Midwest, you name it." International buyers, too, from as far afield as France, Finland and Asia seek out the neighborhood for its cool, independent and fun energy. Need more persuading? 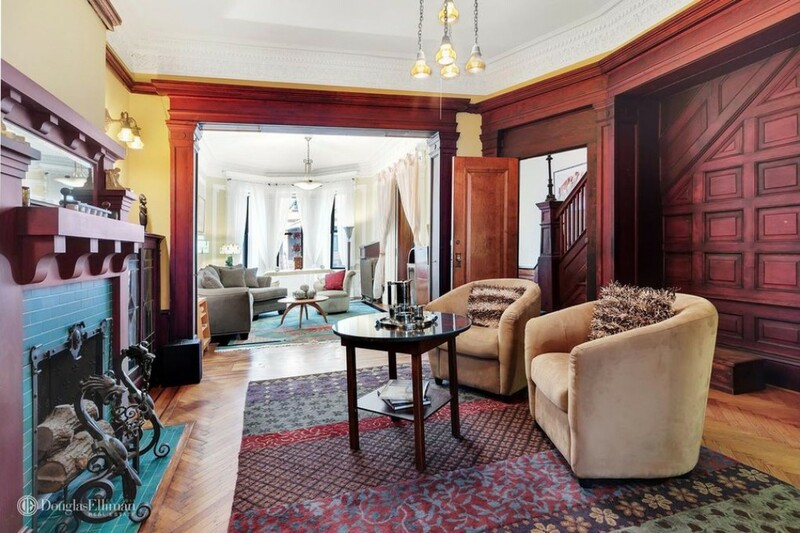 Below, 5 reasons why you should make Park Slope a serious contender for your future home. In Park Slope, friends from Midtown to Coney Island have few transit-based excuses for not visiting. While South Slope is more reliant on the F and G, the D, N, and R subway lines are also available at 4th Avenue, and Jay Street is just an express stop away. 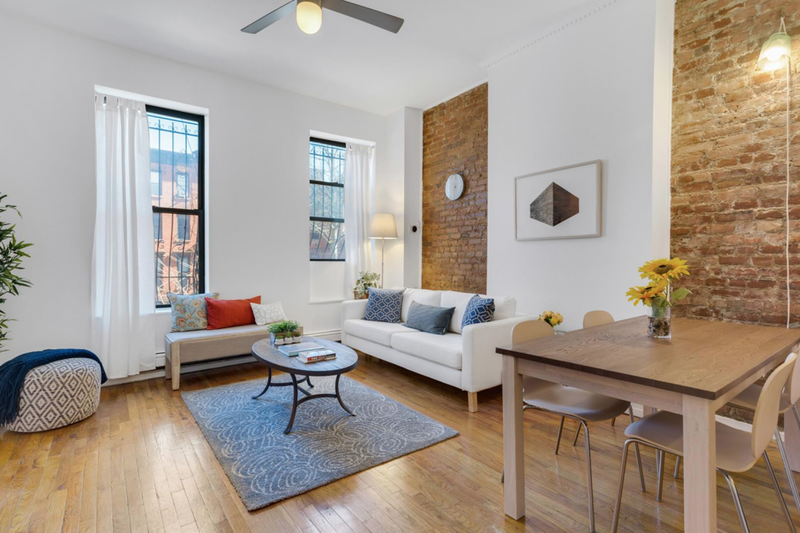 In North Slope, the B, Q, 2, 3, 4 and 5 are options near the Prospect Heights border, in addition to the F, G.
"I once made it from my stoop in Center Slope to West 18th Street in 23 minutes door-to-door by taking the 67 bus to the Q train,” says Douglas Elliman Associate Broker John Mazurek, adding that, “30 to 35 minutes is more of the norm.” Another perk of nearby transit options, Mazurek notes, is that, "the Atlantic Terminal sits at the nexus of Park Slope, Fort Greene, Boerum Hill and Prospect Heights, so about every train that runs through Brooklyn runs through here, including the Long Island Railroad." Park Slope is renowned for its stock of stunning 19th and 20th century brownstones and limestones, in addition to a wide array of modern construction. The majority of the housing stock is what Robison refers to as the “quintessential NYC brownstone townhouse” and there is block after block of them. Larger pre-war co-op buildings are sprinkled into the mix and rival those of Central Park West, while the condos largely exist on the neighborhood’s perimeters--although a number of former mansions, most recently the Tracy Mansion on 8th Avenue, have been turned into condos as well. The area has earned a historic district designation, but the history goes far deeper than the mere facades. 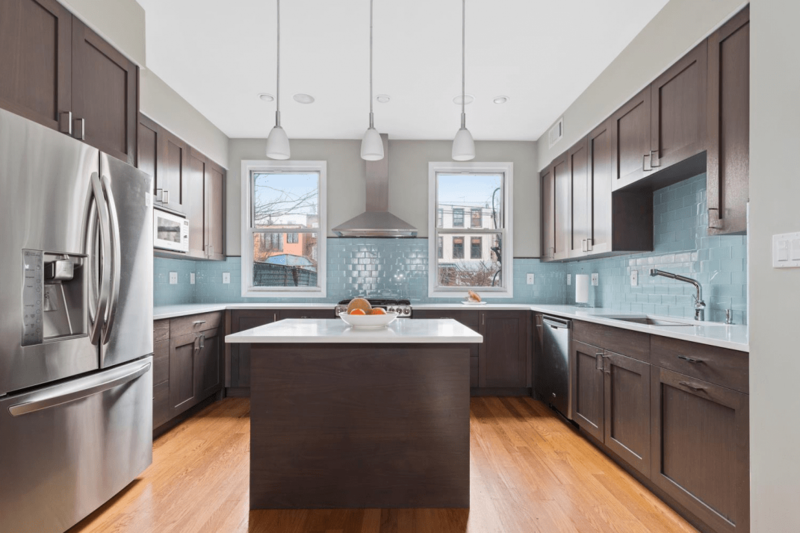 While the limited supply and high demand of brownstones makes them a hot commodity, there’s a wide range of property styles and prices in Park Slope. “First-time buyers shouldn't be scared away,” says Mazurek. "There are a number of starter studios and one bedrooms in small co-ops you can get into for around $400K with monthlies of $560 or so. 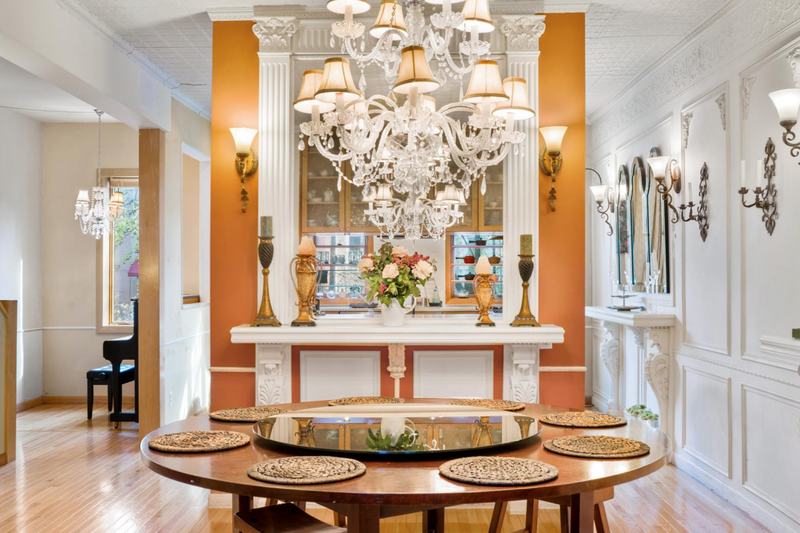 They’re usually in a converted brownstone with some period details—pretty charming." In terms of the average price per apartment type, Douglas Elliman Licensed Associate Real Estate Broker Scott Klein estimates it at $500,000 for a studio, $700,000 for a one-bedroom and $1.3 million for a two-bedroom, depending on location. Klein says Park Slope is slightly less expensive than Brooklyn Heights and Cobble Hill but a notch above Windsor Terrace. That said, “Park Slope is arguably the best investment this side of the East River,” he notes. "I tell people all the time this is about as safe a real estate investment as you can get." Park Slope’s hippie roots still run through its family-friendly culture and a number of establishments. The Park Slope Food Coop is “the largest member-only food coop in the United State,” says Klein. It’s been going strong since 1973. It is no secret that Park Slope is great for young children. From the stroller brigades to the quantity of playgrounds, both the built environment and the neighbors themselves have been curated to be baby-friendly over the years. "I can't think of another neighborhood that is as family friendly as Park Slope," says Cedar. From libraries to restaurants, Puppetworks, and an abundance of children's reading rooms, there are accommodations and activity options galore, "there really is no other place in Brooklyn that is as good for families." Park Slope has been voted #1 Neighborhood in the Nation for Families, Mazurek says. Between summer concerts in the Prospect Park Bandshell, the Old Stone House and JJ Byrne Park, restaurants, shopping and a number of low-key performance venues, there’s plenty of opportunities to have a good time away from other people’s children (and your own). “The shopping is fabulous,” says Cedar, who points to 5th and 7th Avenue for boutiques galore, the former of which she also refers to as “Brooklyn’s restaurant row”. The variety of industries represented by area residents is also impressively diverse, spanning artists, actors, suits and techies. Case in point: "One of the Depeche Mode guys lives across the street from my neighbor who sings with the NY Choral Society,” Mazurek says. 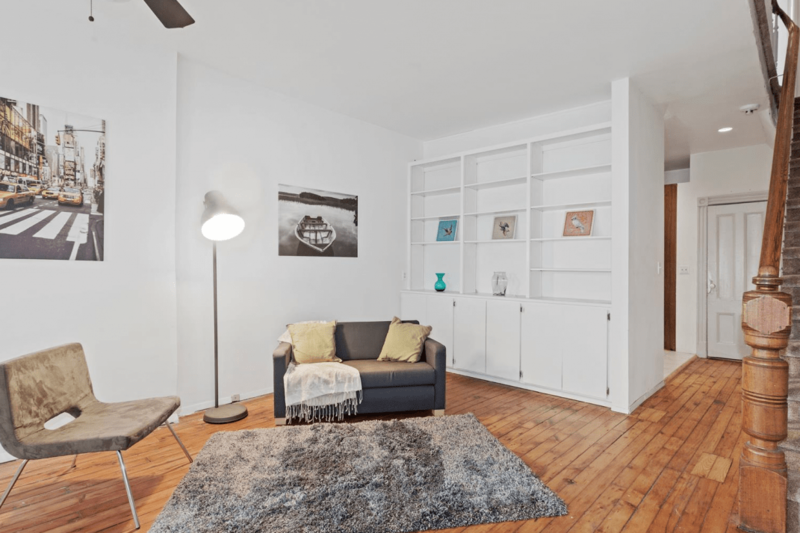 Ready to browse listings in Park Slope? 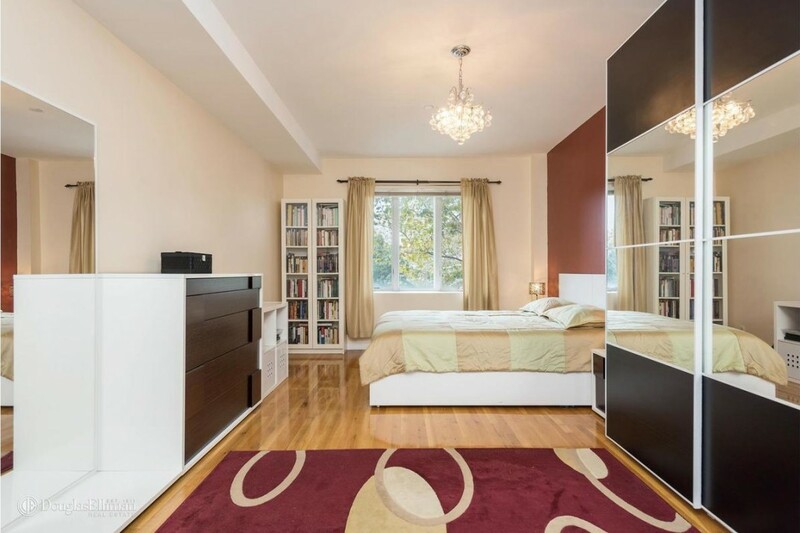 Search online here or call 718-840-2000 to speak to an agent in Douglas Elliman’s Park Slope office.